Since the 1979 revolution, Iran has developed its own image culture, with public space serving primarily as a transit zone and a screen where state-sanctioned religious ideology is projected. 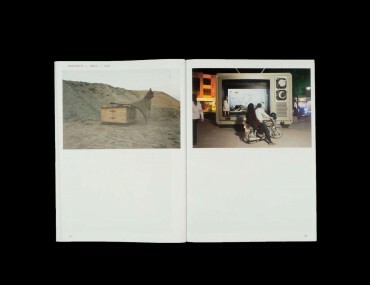 Pride of place is given to memorials to the first Gulf war (the Iran–Iraq War of 1980–88), which is part of the founding myth of the Islamic Republic. 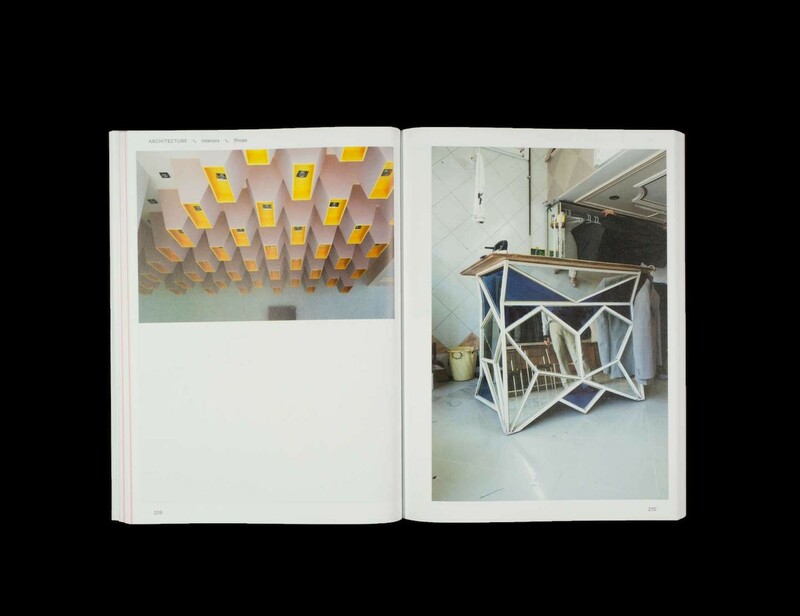 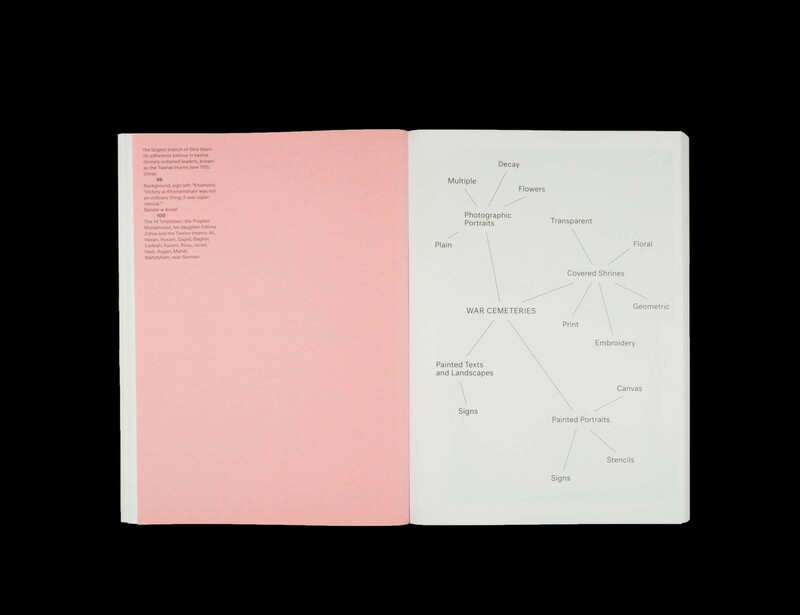 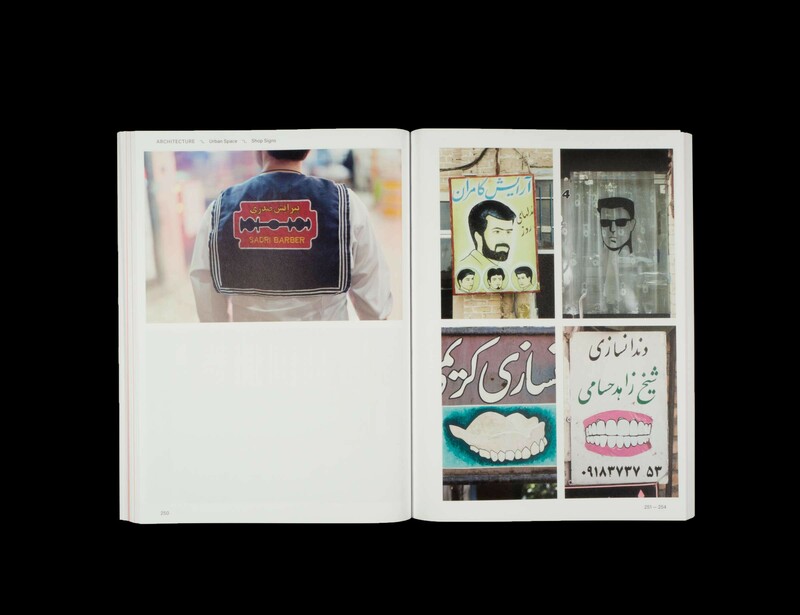 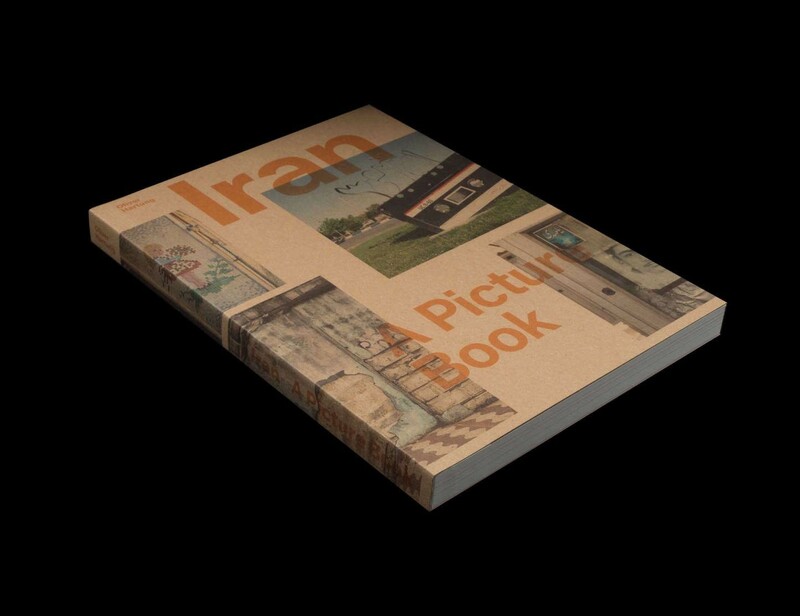 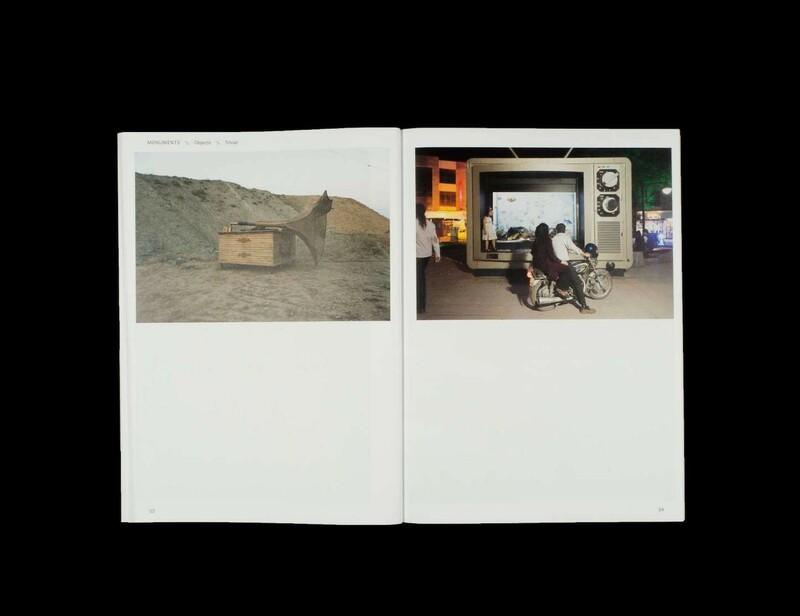 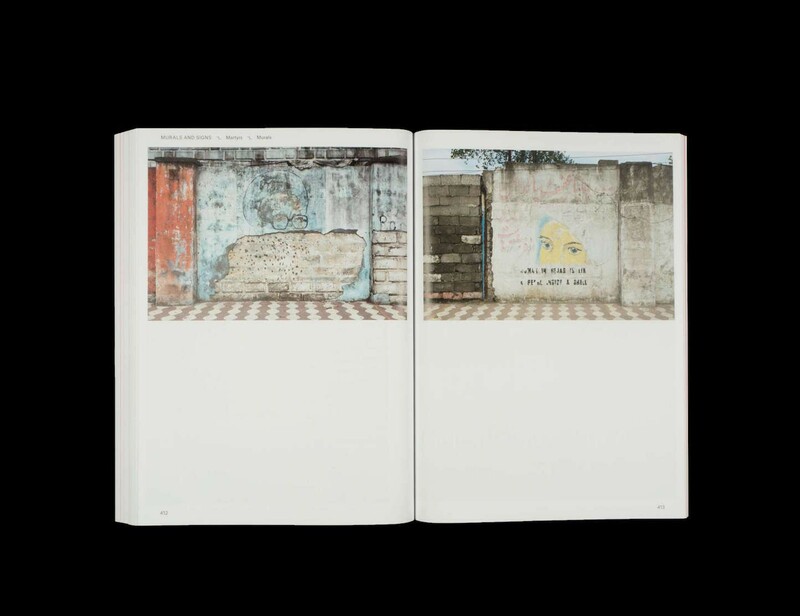 Between 2011 and 2014 Oliver Hartung produced a work on Iran, typological series of images depicting monuments, murals, architecture, and war cemeteries. 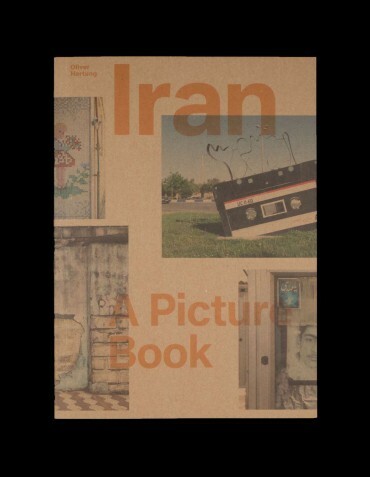 In it he creates a portrait of an exceptionally photogenic country that is nevertheless largely unknown in the West: in Damghan a colossal ear of wheat acts as a street lamp and in Isfahan a hand grenade with an Internet symbol suggests the potential risks inherent in the world wide web. 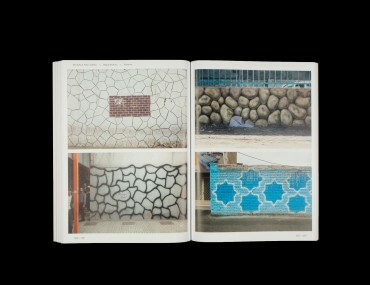 The names of the places where the photos were taken are provided in English.